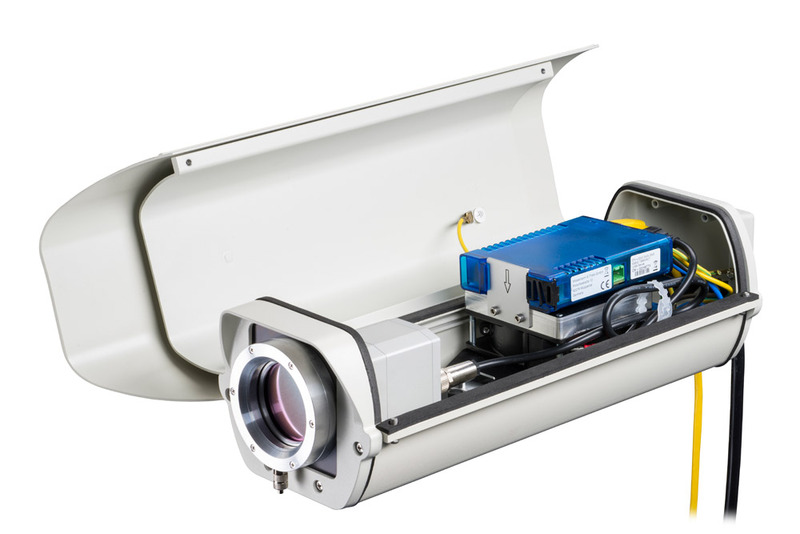 The thermoIMAGER TIM series of infrared thermal imaging cameras from Micro-Epsilon can now be supplied with an outdoor protective housing. When installed in a dusty, humid environment, the camera can be protected in an IP66 housing with additional air purge collar. In low ambient temperatures (down to -40°C), the housing is fitted with a heating element that automatically switches on when the temperature drops below 15°C. Conversely, if the camera needs to operate in high ambient temperatures (up to +50°C), a built-in cooling fan can be provided. In addition to the infrared camera, the housing offers space for the USB-Server Gigabit, which enables integration into process control systems over Ethernet. 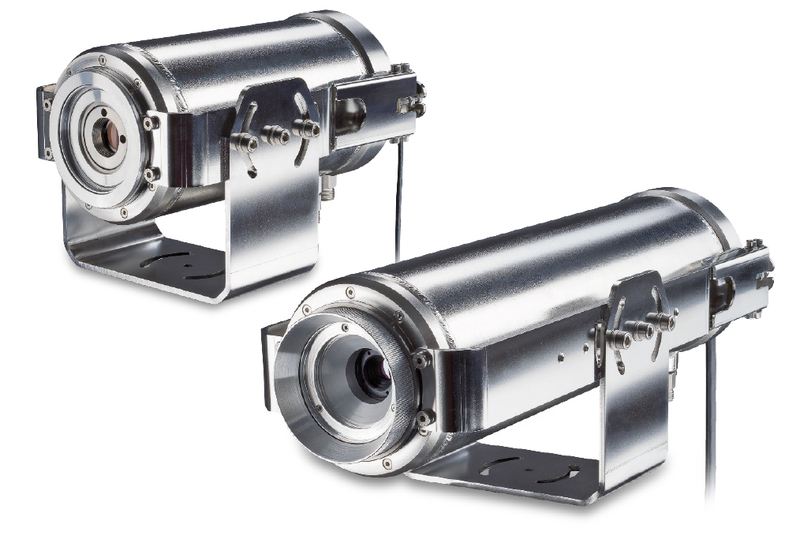 Micro-Epsilon’s thermoIMAGER TIM M1 thermal imager for temperature measurement of metals is now available with a range of protective housings for harsh environments. The cameras can be fitted with a stainless steel air-purging or water-cooled housing that enables the camera to operate in ambient temperatures up to 315°C. Optional protective windows are also available for the camera lens. 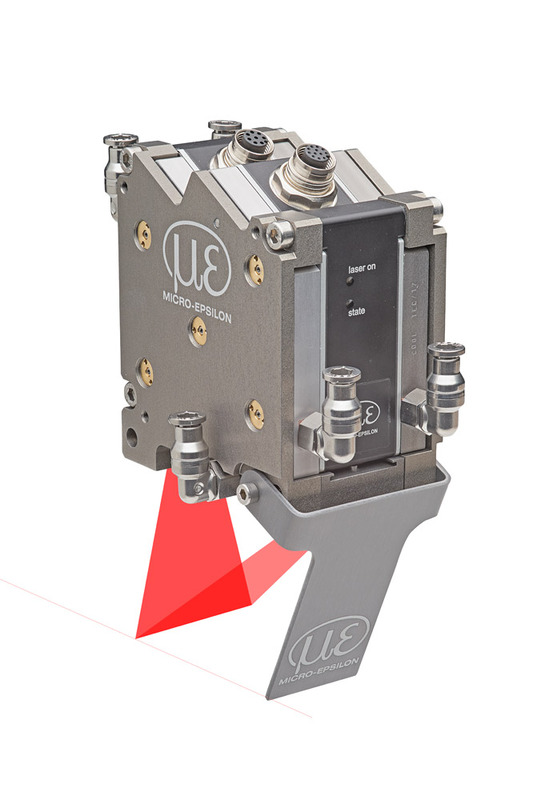 A quick-release chassis ensures the sensor can be removed easily on site if required. The extended version offers enough space to encase a TIM Netbox or the USB Server Gigabit in the cooling housing.